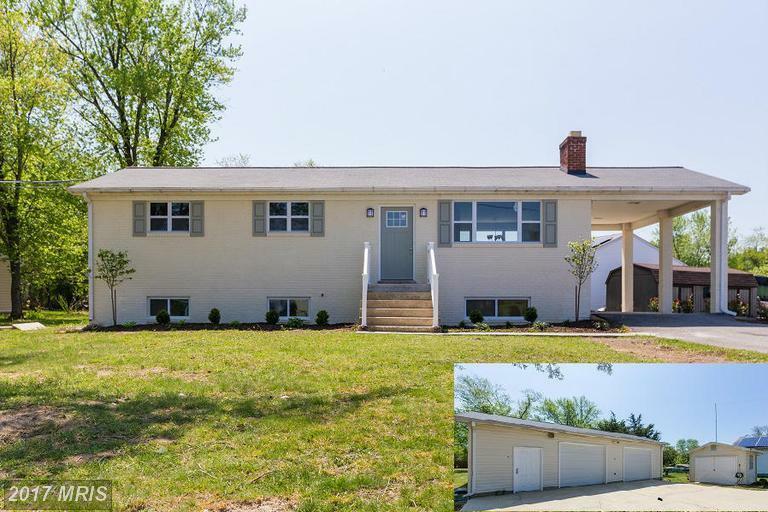 Totally renovated rambler with rare detached 2 car garage/workshop! Modified floor plan provides a custom island kitchen open to the living and dining areas. All new designer kitchen with granite and stainless steel app. Designer tile in baths! New AC! New windows! New roof. New hardwood floors, custom lights, and doors. The list goes on. All new finished basement. Simply a must see!